Shodhana is a small yoga center which was opened in mid-2010. Shodhana means cleanliness, purification, or detoxification. 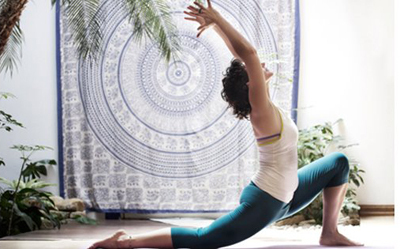 This yoga center offers ancient yoga teachings. They focus on physical, mental and spiritual well-being of the community that lives and works around the Savannah. They offer Yoga and Thai message, ideal for repetitive strain injuries, backpain, reduced mobility stress, tension stress, and many, many other physio-psychological. The instructors of Shodhana Yoga are highly experienced yet friendly enough. They have their own teaching styles. Message therapist in Shodhana are very expert and dedicated. 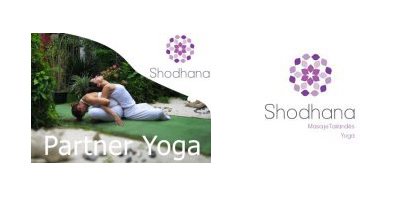 Shodhana offers services to help you maintain the health of mind, body and spirit. They offer different types of massage and yoga to help you achieve alignment of mind-body-spirit. Shodhana helps you meet body’s ever changing needs. One of the most important features of Shodhana Yoga is that they care each student individually and modify course outline considering factors such as age, life stages, stress levels, food, moon and the weather. There are two famous instructors here in Shodhana Yoga- MARCELA NARANJO and ANDREA VARGAS. 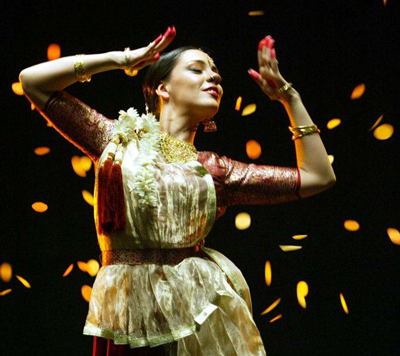 Andrea Vargas brings a touch of India and Bollywood to the Middle Eastern dance community. Andrea Vargas is not from India but from Costa Rica. She began studying dance at the National University of Heredia in 1995. Now she is working as an instructor at Shodhana Yoga. Marcela started practicing Yoga in 2005. 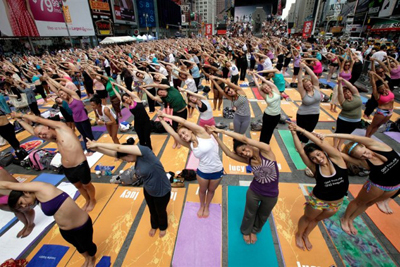 After practicing 5 years he started teaching yoga in 2010. She is also a Thai message practitioner. As a yoga teacher and Thai massage practitioner, she tries to help students and patients to know and take better care of their body and mind. She works as a guide to the students in their inner-journey. She is a certified prenatal yoga teacher.